Celebration! Stuff is the fourth "stuff pack" to be released by EA. The pack includes two pre-made houses. It includes 54 items. 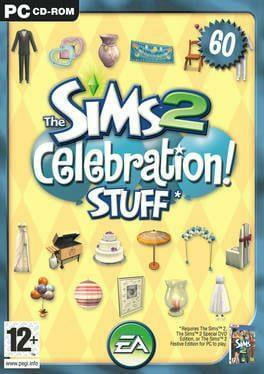 The Sims 2: Celebration! Stuff is available from 9.99 to 9.99 from 1 shops.